Natalie Van Hoozer is a Reno native who grew up listening to KUNR. When she was young, she thought "radio" and "KUNR" were the same word. 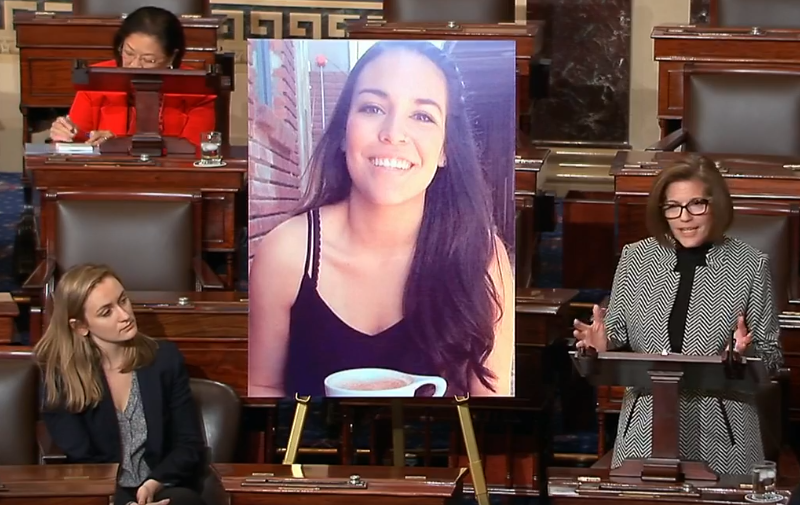 She is currently a senior majoring in journalism and Spanish at the University of Nevada, Reno. She loves languages and expanding her cultural awareness and studied in Madrid, Spain, during the spring of 2017. One day she plans to be a bilingual journalist and travel the world. 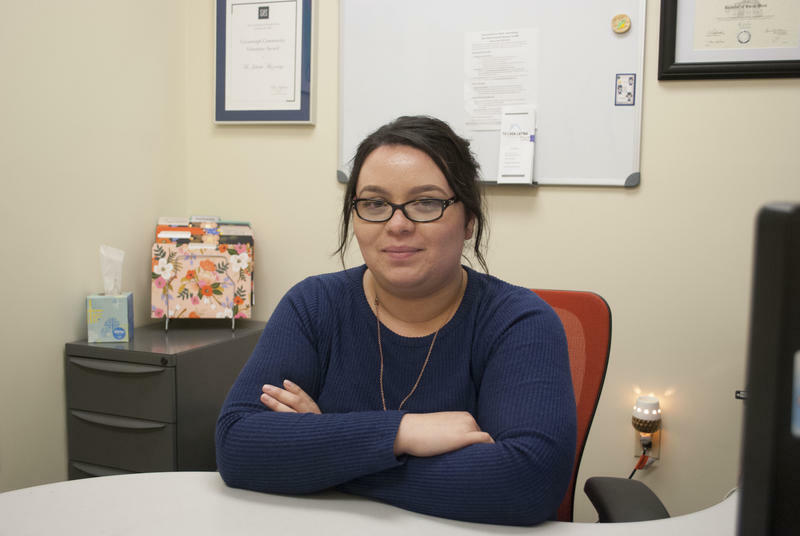 Before that time comes, she hopes to make a positive impact on the Reno community with original, accurate reporting. In her free time, she enjoys hiking with her dog, taking pictures, playing piano and writing poetry/short stories. 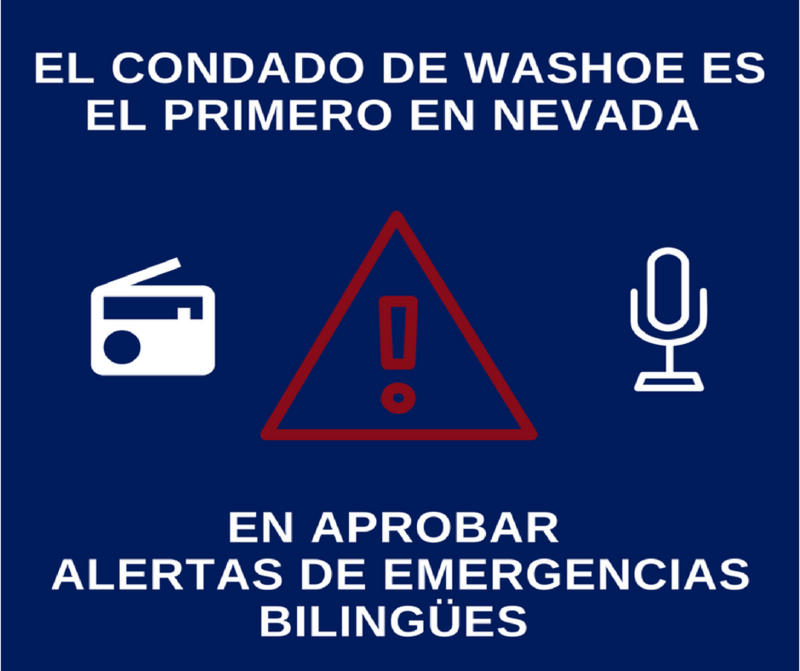 El Sistema de Alerta de Emergencias del condado de Washoe es el primero en Nevada en emitir simultáneamente alertas de emergencia en inglés y español. Nuestra reportera Karina Gonzalez informa. 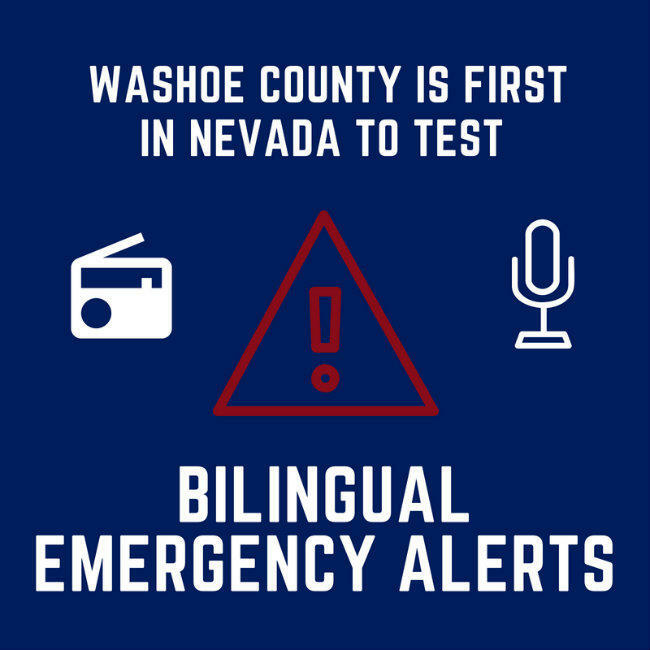 Washoe County’s Emergency Alert System is the first in Nevada to simultaneously issue a warning in both English and Spanish. 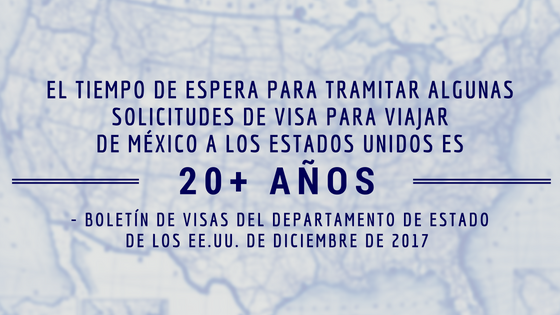 Our reporter Karina Gonzalez has more. Escuche y lea la entrevista completa con Maria Hinojosa en español. 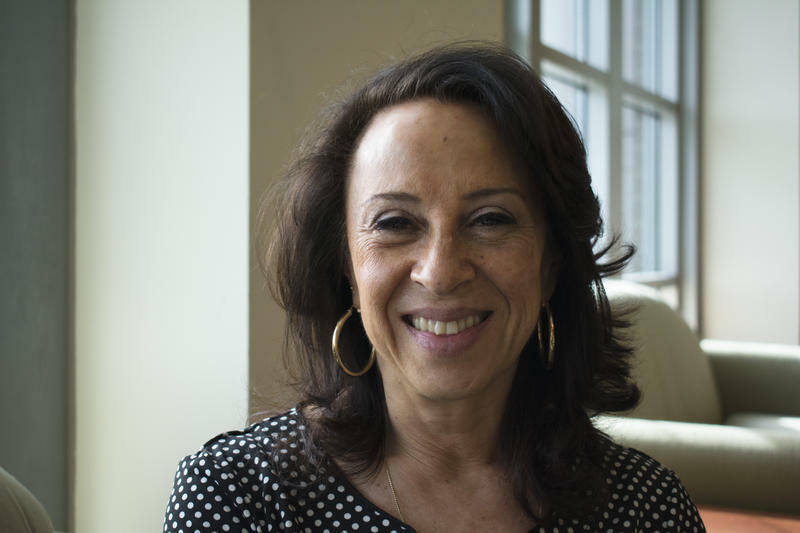 As the anchor and managing editor of the NPR program Latino USA, Maria Hinojosa is considered to be someone at the forefront of reporting by and for people of color, with the show regularly including reporting in Spanish. 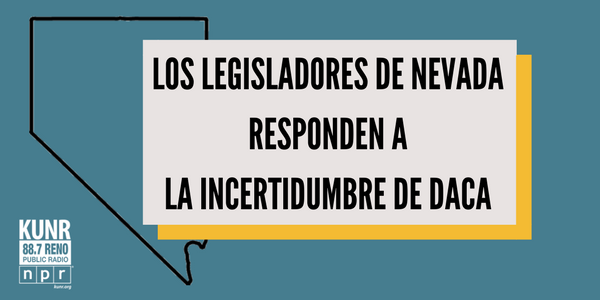 Our bilingual reporter Natalie Van Hoozer interviewed Hinojosa in Spanish about the state of bilingual reporting in the U.S. and its challenges, then sat down with our News Director Michelle Billman to recap their conversation. 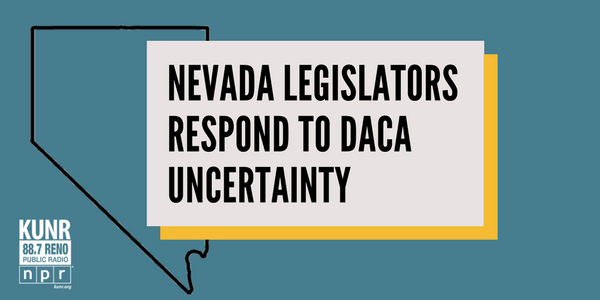 Some of Nevada’s Congressional leaders are responding to possible changes in federal immigration laws. 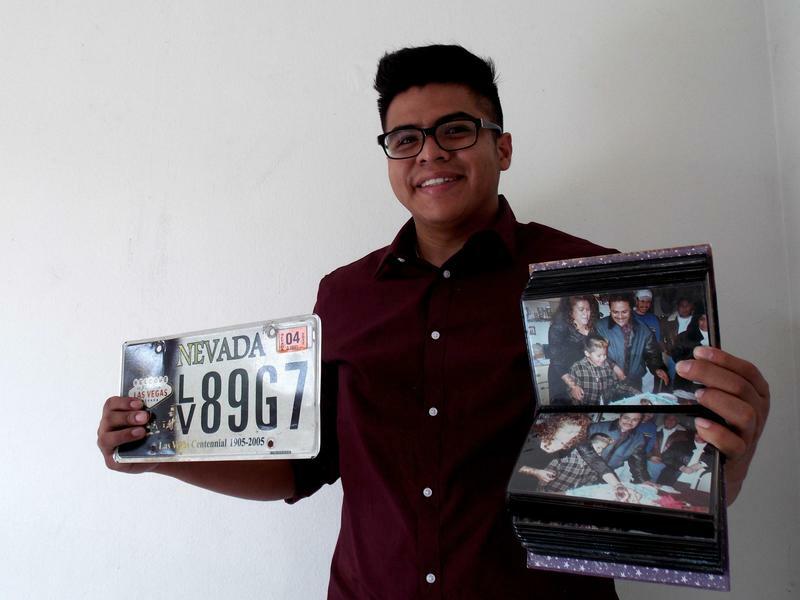 Reno Public Radio’s Natalie Van Hoozer has the story. Our reporter Natalie Van Hoozer sat down with our news director Michelle Billman to provide some updates.